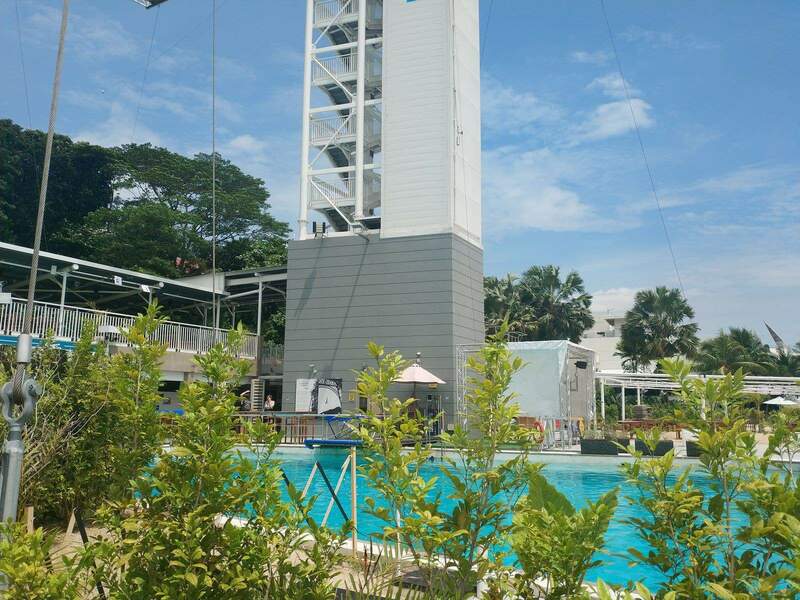 If you are looking for an adrenaline packed activity during your stay in Singapore, then head down to Sentosa Island for a Bungy Jump experience you won’t soon forget! 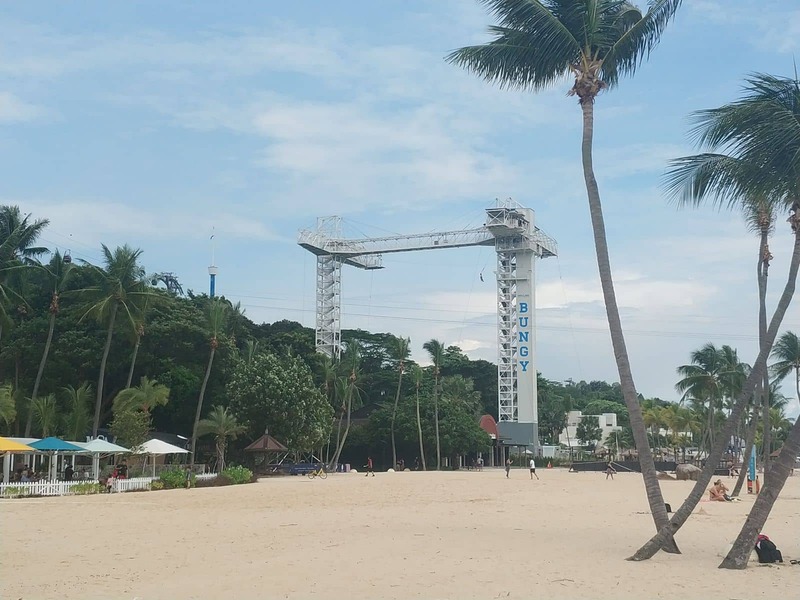 Sentosa Island is the playground for Singaporeans and has a huge range of fun activities to enjoy for the whole family! 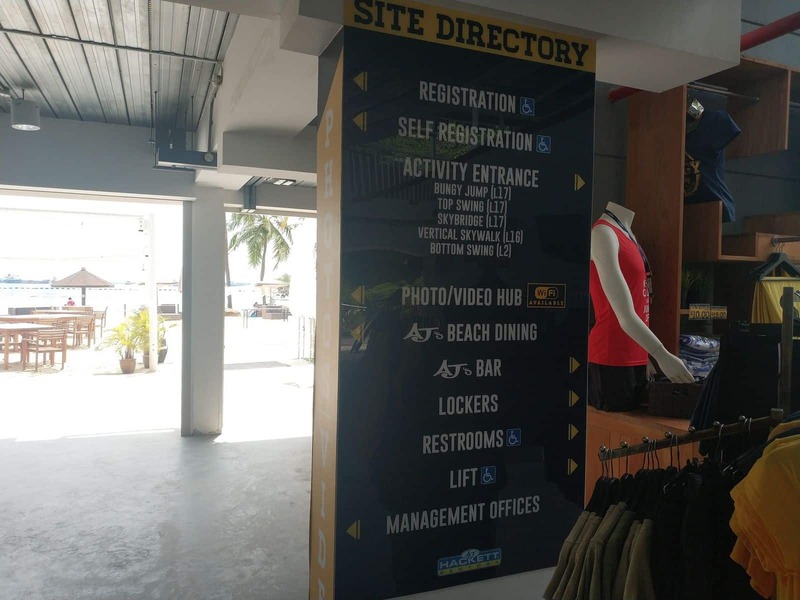 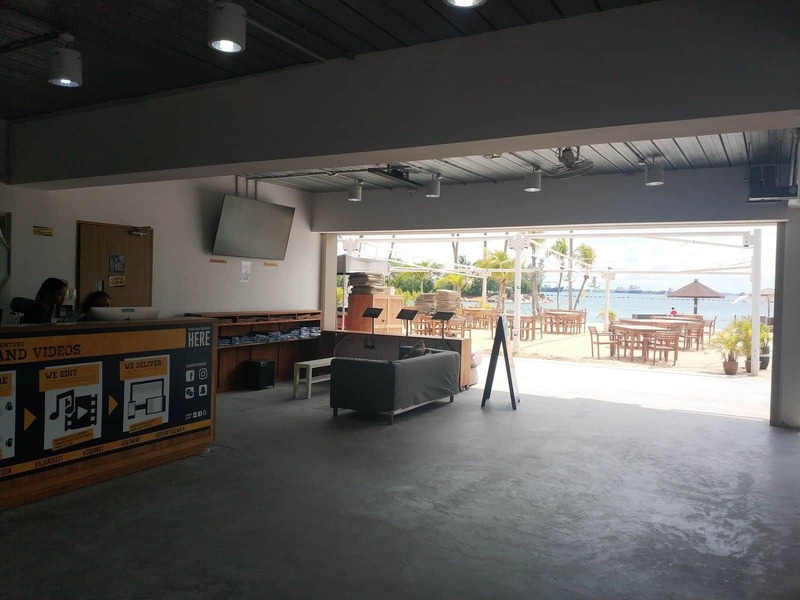 Take a trip to Sentosa Island and make your way to Siloso Beach. 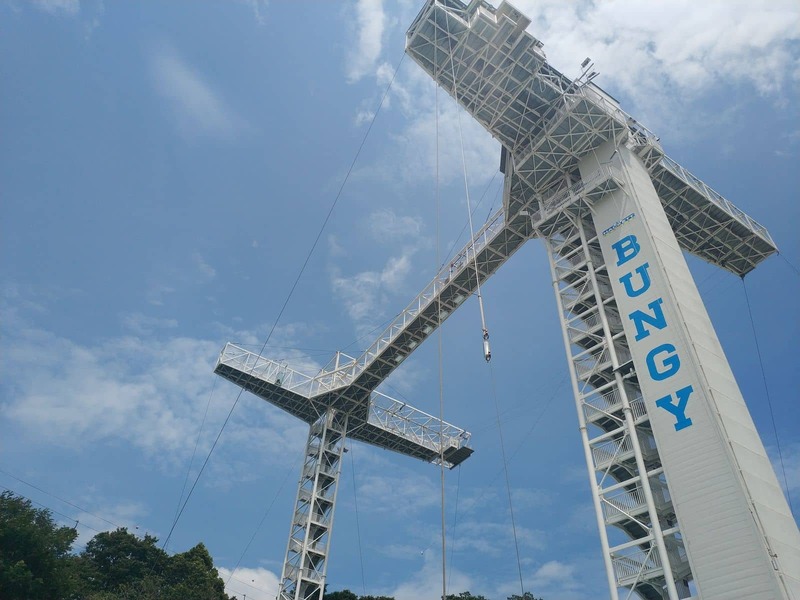 Here you will find a massive Bungy Jump site which stands 50 metres above ground and offers a full range of Bungy styles at your disposal including forwards or backwards. 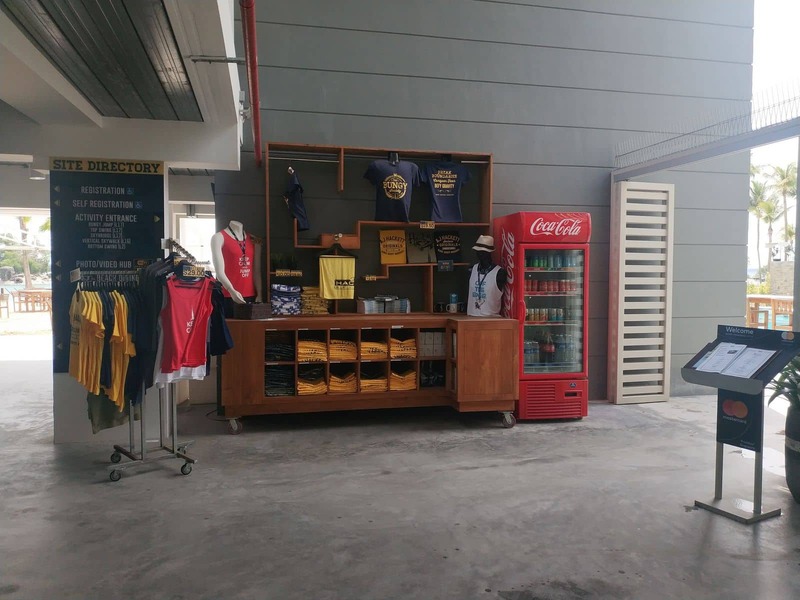 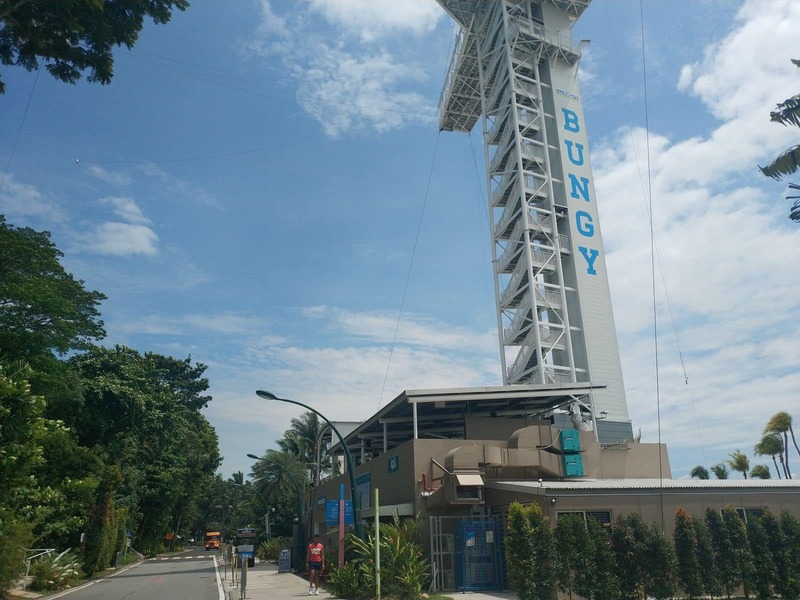 Your Sentosa Bungy Jump ticket price will include one Bungy Jump, one Jumpers ONLY T-shirt, an e-certificate and access to the Skybridge. 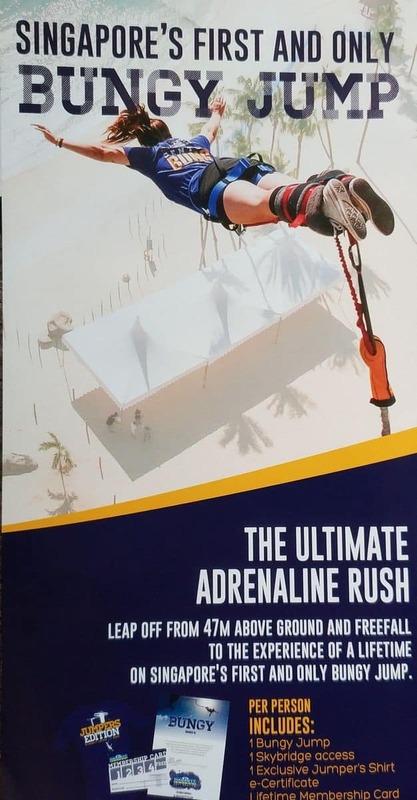 Jumpers must be a minimum of 35kgs and at least 10 years old (to do a tandem jump). 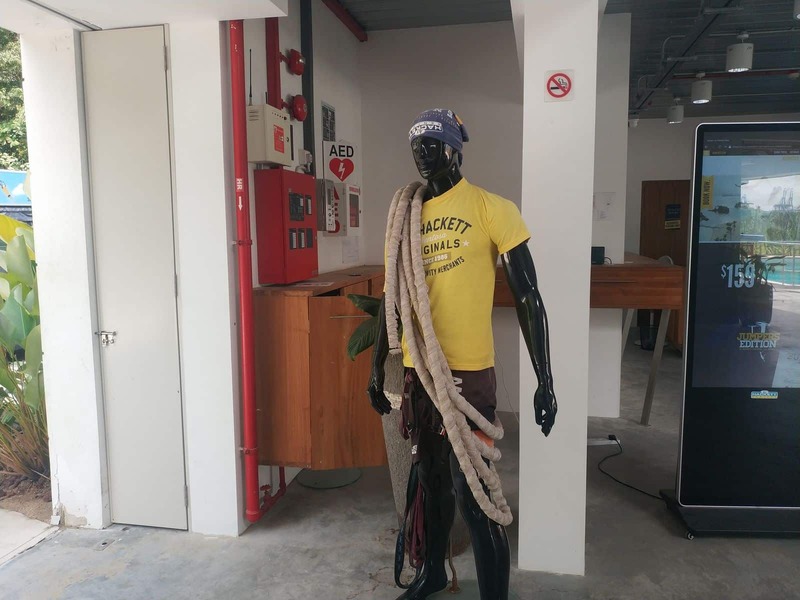 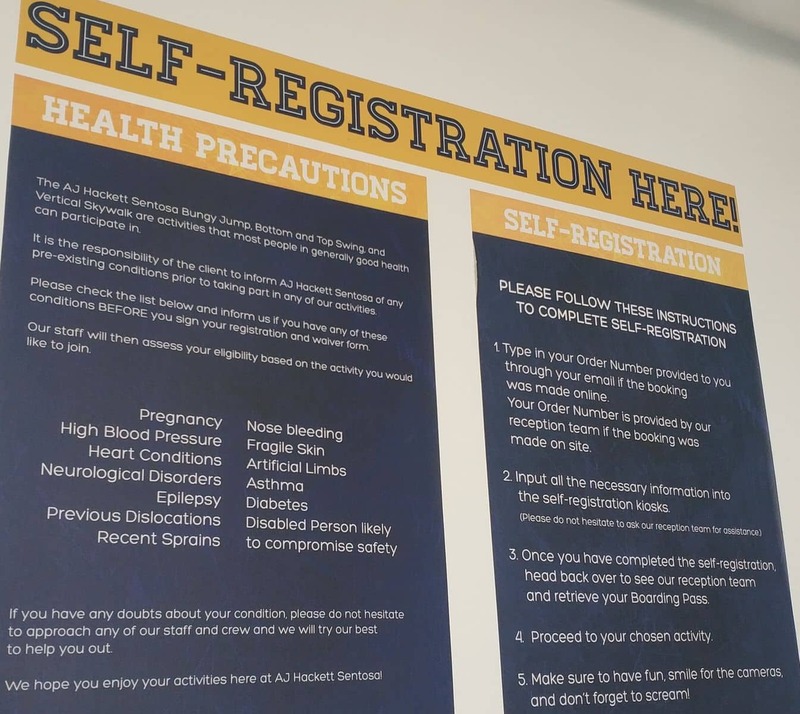 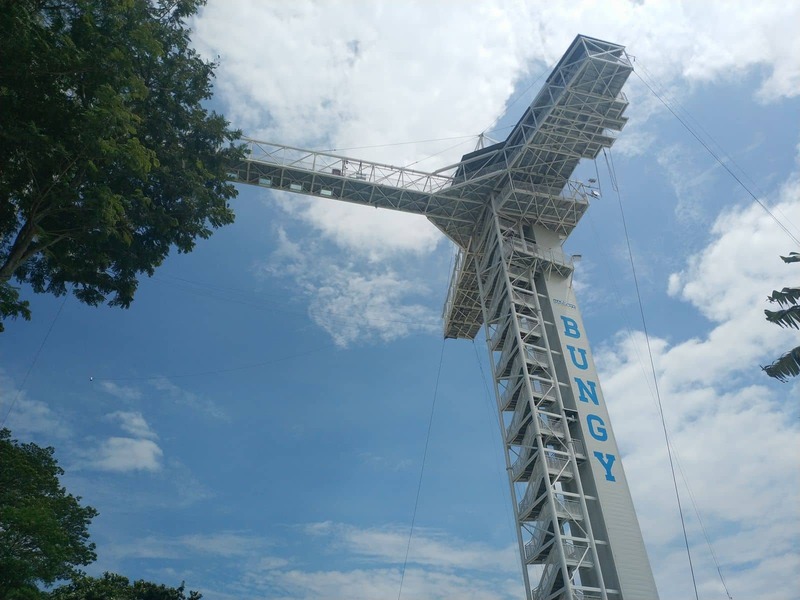 People with medical conditions including high blood pressure, heart conditions, diabetes, pregnancy, epilepsy, dislocations, neurological disorders and vertigo may not be suitable candidates for a Bungy Jump. 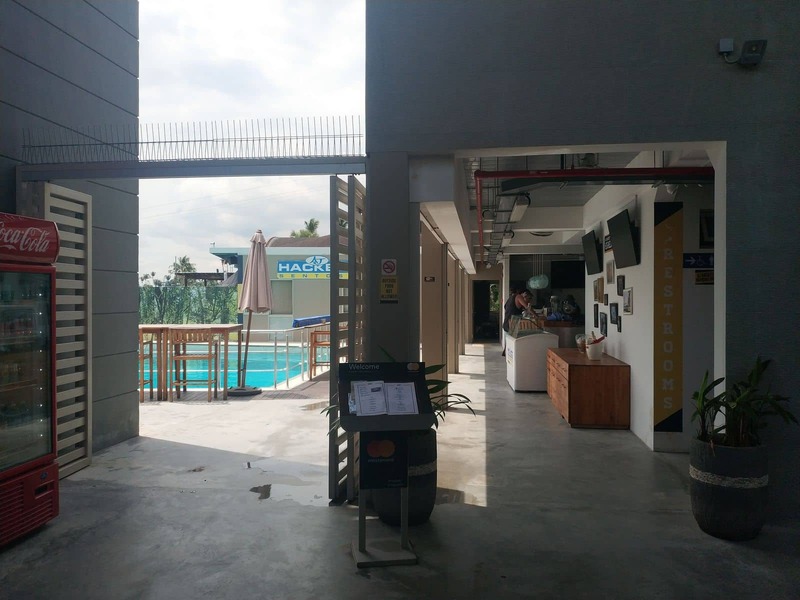 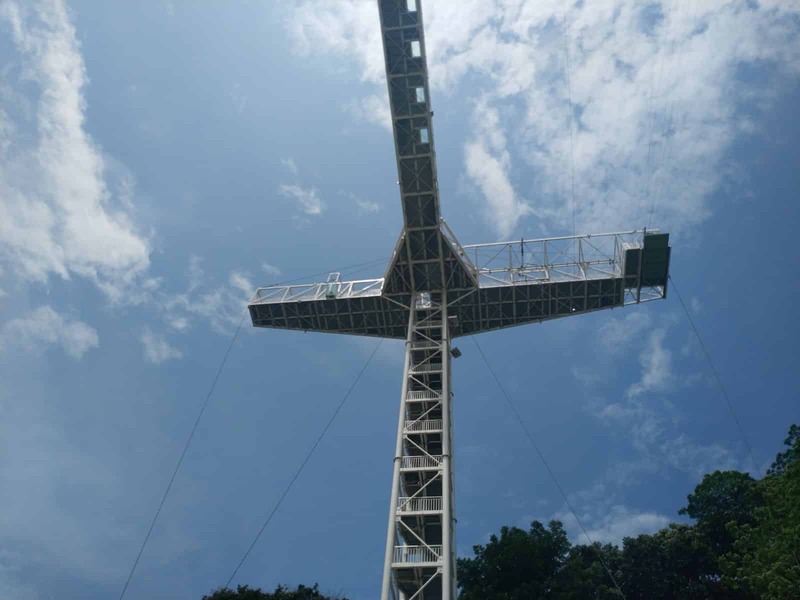 Once you have finished your Bungy Jump, explore the other activities on offer at Siloso Beach including the Giant Swing, Vertical Skywalk and the Skybridge. 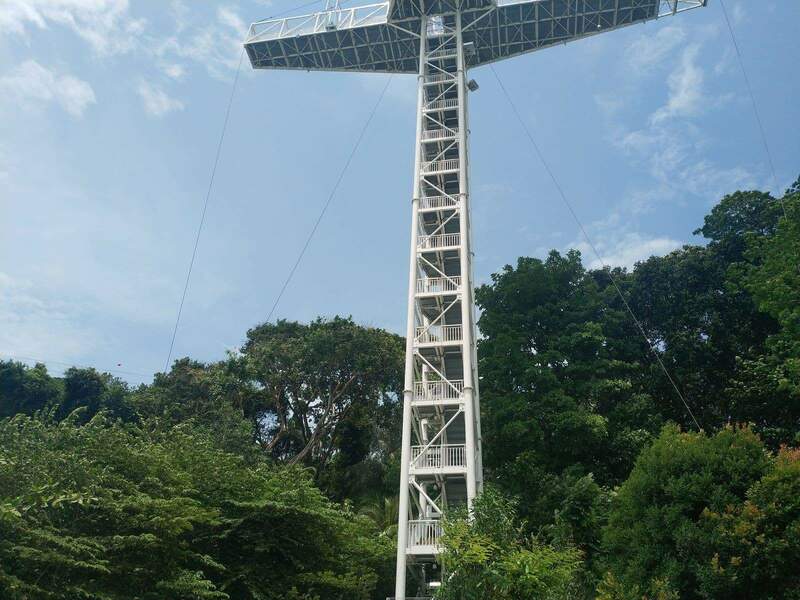 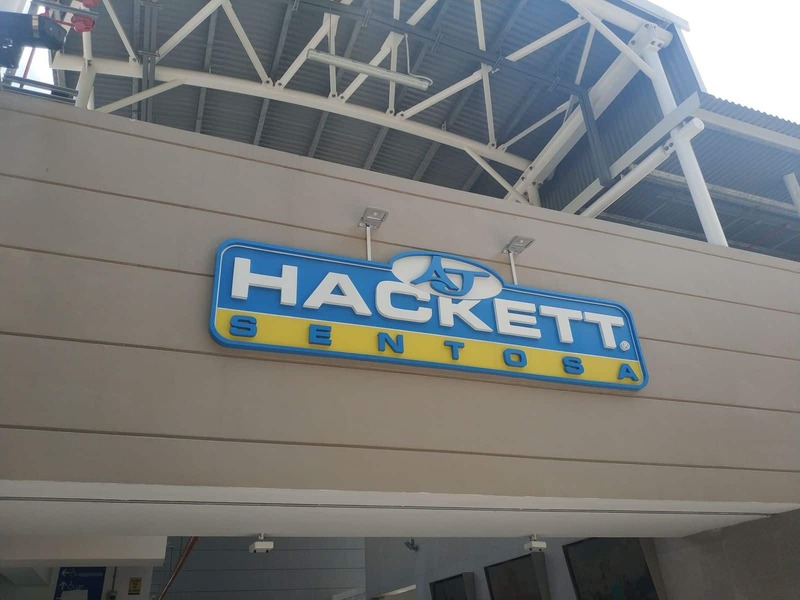 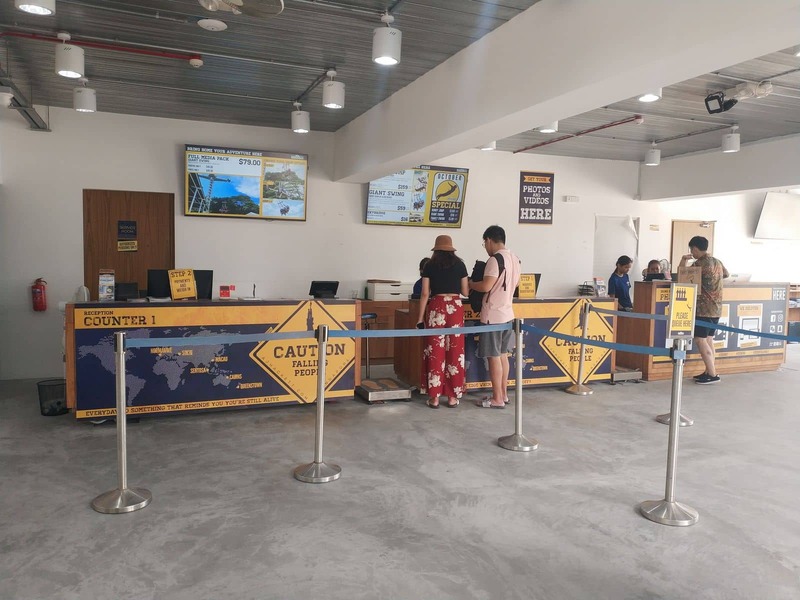 There are so many fun things to see and do whilst visiting Sentosa Island, so click the link below and book your Sentosa Bungy Jump online today!